Ex-Christadelphians: "You Can't Prove That God Doesn't Exist"
"You Can't Prove That God Doesn't Exist"
I must have heard it a thousand times from Christadelphians and other believers when debating the existence of God: "You can't prove that God doesn't exist." They say it after their initial arguments for the existence of God have crumbled and they find themselves on the defensive. They think that it is some sort of unanswerable debate clincher and indeed it is; but not in the way they expect. Because a moment's thought will show that if you can't prove that something does not exist, then for the very same reason, you can't prove that it does exist. We can't prove that God does not exist because the absence of credible evidence either for or against his existence means that the hypothesis of his existence is not testable. We can't verify either his existence or his non-existence. All we can sensibly comment on the hypothesis is "Maybe - Maybe not." I can't prove that The Loch Ness Monster does not exist. I can't prove that there are no fairies living in my backyard and I can't prove that a monster does not live under the bed of my five year old child. There are billions of things that I can't prove don't exist, because the data about them does not exist so I have nothing to work with. The only sort of data proving the existence of God is the type of evidence that is only convincing to the human mind when Confirmation Bias substantially upgrades its value in the mind of a believer who wants to believe in God. 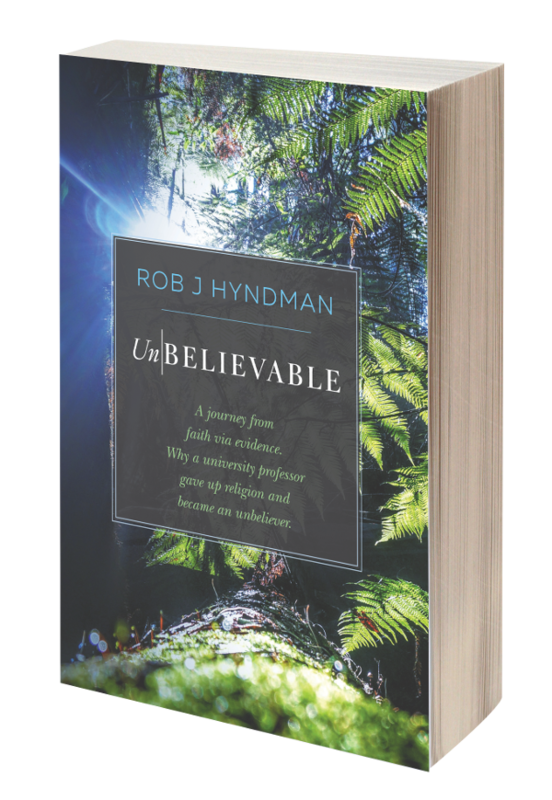 When the magic dust of Confirmation Bias is sprinkled over such evidence it grows in importance in the mind of the believer to overwhelmingly confirm in his mind that God exists and that he caused the Bible to be written. But when that same evidence is examined by a dispassionate, unbiased mind it is seen to be laughable. For example I was recently watching a Christadelphian video on You Tube which claimed that because Ezekiel predicted that Egypt would become "a land of ruins" and modern Egypt is full of ruined temples etc, then this proves the Bible to be true and that God does exist. The writer of the video ignores the fact that the entire Middle East, not to say all of Europe, Asia, South and Central America are also full of ruins because they all hosted ancient civilisations! 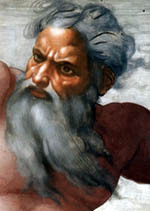 That sort of "evidence" for the existence of God is evidence that the video makers must have no credible, sensible evidence for the existence of God and therefore in desperation they had to grab at whatever ludicrous reasoning they could find in an effort to support an untenable hypothesis. I remember many years ago when as a young child on holiday with my parents I fell off a cliff into the sea. As I toppled over the cliff edge I reached back with one of my hands and grabbed at some dry grass on the cliff edge in an attempt stop my fall. While falling I raised the broken stalks to my eyes and the brief thought went through my mind "I was clutching at straws!" That is why we can't prove that God does not exist and for the same reason Christadelphians can't prove that he does exist. Because the paucity of the flimsy evidence for his existence paraded from Christadelphian platforms and shown on You Tube videos is such that there is nothing of substance to either verify or disprove the hypothesis that he might exist. If you can't prove or disprove the existence of God, what is the point of believing in something for which there is no data? Free your mind of Confirmation Bias and look objectively at the evidence. 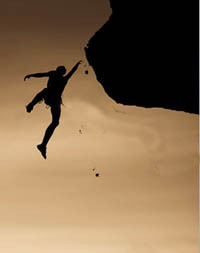 When you have done that you will learn to stay away from the cliff edge of a faith based religion.